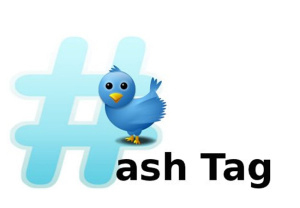 Ritetag is a simple and free tool to find the best hashtags for your post, because Better hashtags get your tweets found and shared. Install the extension for Chrome, Safari or Firefox or sign in using your twitter account and you can instantly see how likely is your tweet will be discovered via hashtags anytime you tweet. 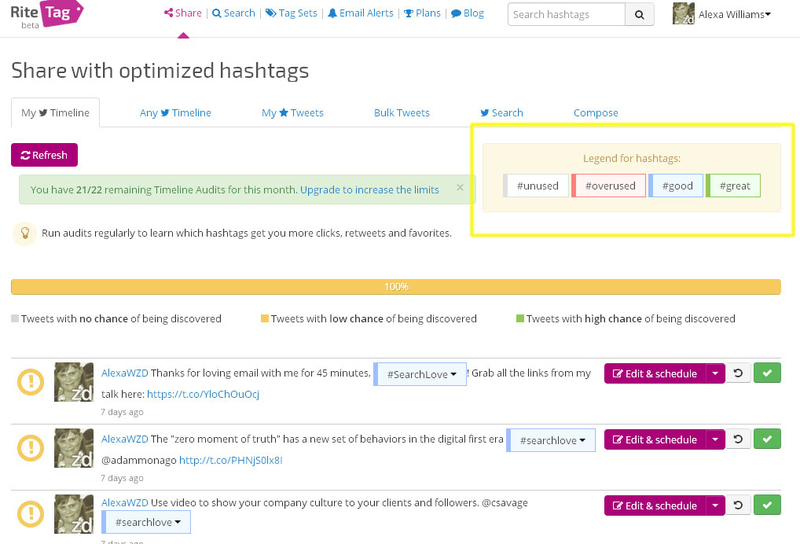 The free version of Ritetag offers 22 free timeline audits that will show you if your hashtags are unused, overused, good or great. From the search tab enter hashtags you’d like to use and Ritetag will load recent tweets with those hashtags and let you know if they will have a high chance, low chance or no chance of being discovered. You can even Load Tweets from your competitors, partners or opinion leaders to check their hashtag performance. I’ve loaded in AJ Amyx, a Twitter Strategist and business coach you shared this cool tool with me and not surprisingly he has nailed his hashtags. 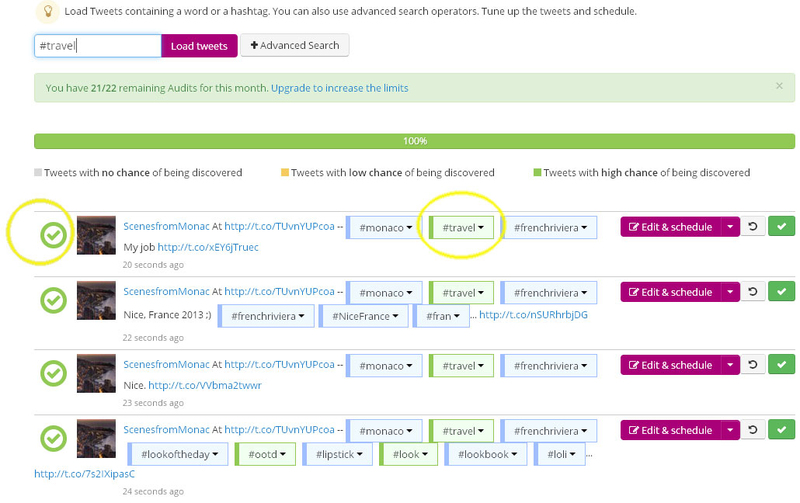 I love this new tool and it sure helps maximize reach on Twitter with a powerful use hashtags. This entry was posted in SMM, Social Media, Twitter and tagged hashtag, SMM, social media, social media marketing, tweet, twitter.